The Tennis Tutor PLUS is portable enough to take anywhere but powerful enough to challenge even top-level players. 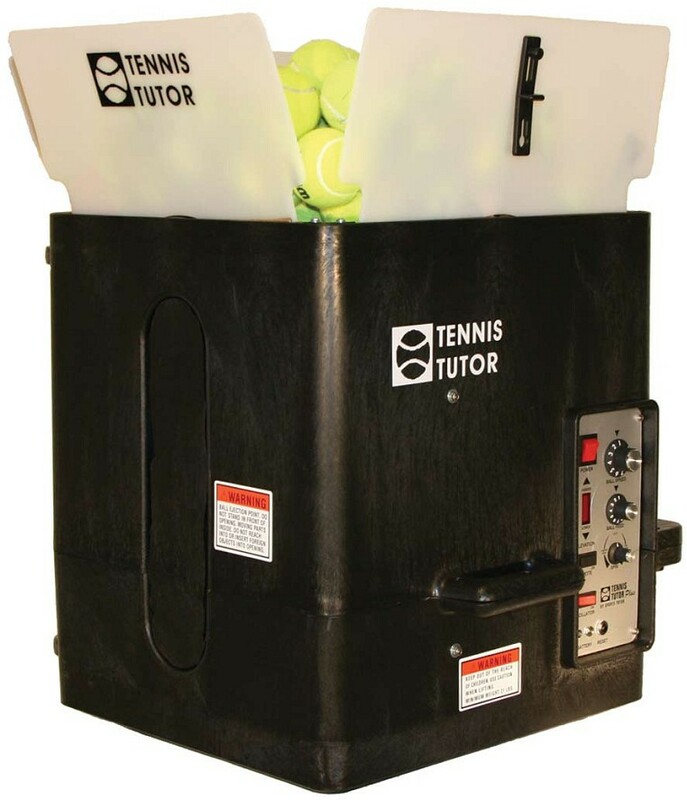 World class features include topspin and underspin capability. Tennis Tutor is used by tennis pros at the Association of Tennis Professionals (ATP) Training Center in Ponte Vedra Beach, Florida.